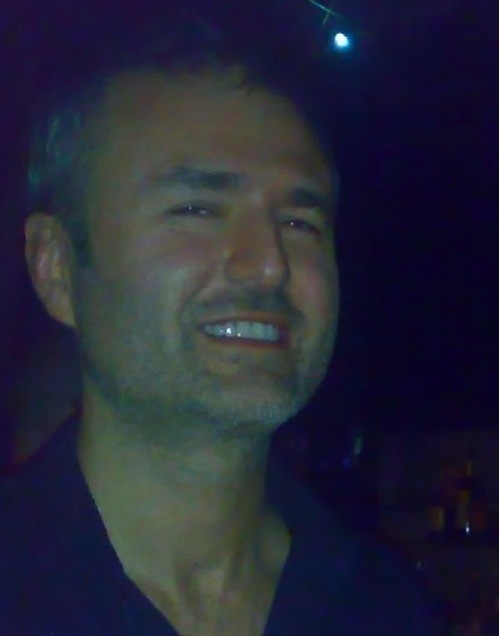 Congratulations to Nick Denton, the founder of Gawker Media based n New York city, for record breaking traffic to his network of media sites. The former Financial Times reporter has 9 media sites, such as the gadget oriented gizmodo, media focused gawker, and science fiction site io9. Just a shade off 400m pageviews in November. Damn. Close. To put that in perspective, Los Angeles Times is somewhere between 100m and 200m. New York Times is about 1bn. In web traffic, we're somewhere in between. Not bad for a bunch of scrappy bloggers! What's not clear is if advertisers value the traffic to Gawker sites the same as those to the newspapers. Even so, with traffic in between the New York Times and Los Angeles Times, the Gawker Media collection is doing very well and with much lower operating costs than at the two newspapers. Gawker's writers are rewarded based on pageviews, a model that other online news sites have also adopted. But it looks like the metric is shifting towards increasing the number of unique visitors. ...we do need to recognize that not all pageviews are created equal. A slideshow view is not worth as much as a click from Twitter or Facebook or Digg which brings a new reader to us. Expect more emphasis in 2010 on clicks through from external sites -- and the "uniques" which measure of the number of people that we reach. We can't just satisfy our existing regulars; we have to recruit new ones.